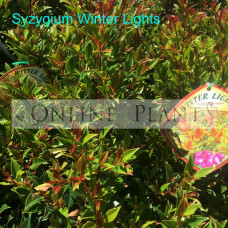 Winter lights is a brilliant new species of dwarf Lilly Pilly. 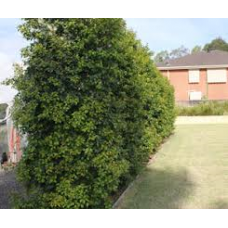 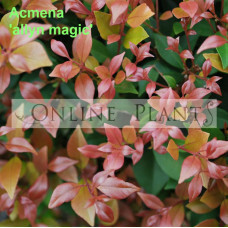 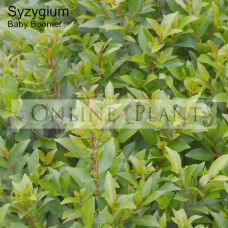 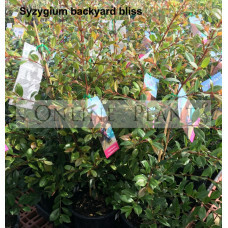 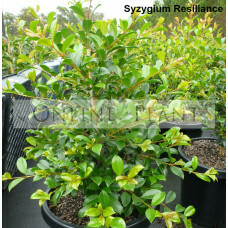 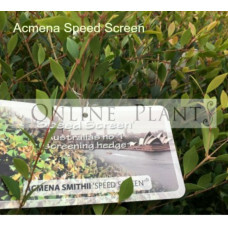 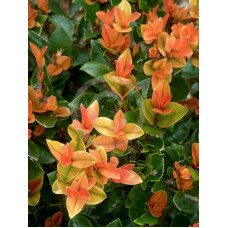 Unlike other forms such as neighbors ..
An ideal choice for a quick growing solid screen or windbreak, as its deep green foliage provides a ..
Syzygium Baby Boomer is a small compact evergreen native shrub with dense shiny green foliage and sm..
Orange twist will reach a height of 2-3mt, 1-1.5mt wide. 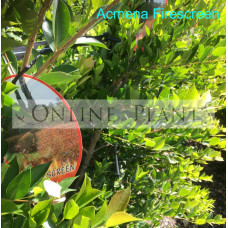 The Green foliage with orange new growth is.. 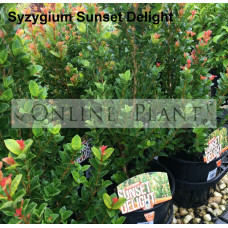 The new growth of Lilly Pilly sunset delight is a standout feature with its extremely vibrant orange..